Posted on March 27, 2018 by treelawyer	tagged. 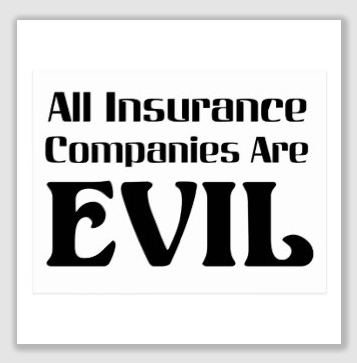 Today’s case, a fairly pedestrian fallen-tree situation, features a plaintiff that everyone will love to hate, an insurance company. When a tree fell on the neighbor’s garage, the victims, alliteratively named Robert and Roberta, called their local insurance agent. The insurance company paid off. 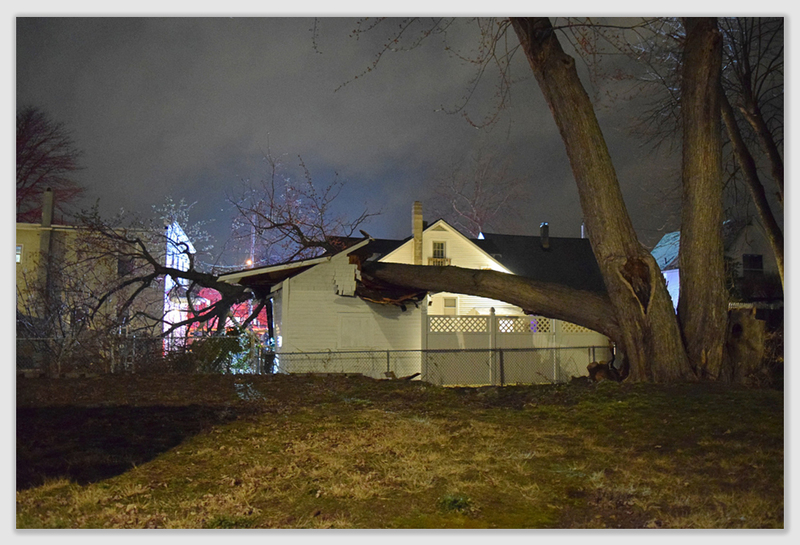 Under the agreement hidden in everyone’s policy that gives the insurer the right to step into the insured’s shoes – called subrogation – the insurance company sued the neighbor whose tree fell. One has to wonder why the insurance company even bothered. It agreed before trial that the neighbor had no idea – nor should he have had – that there was anything wrong with the hackberry tree. 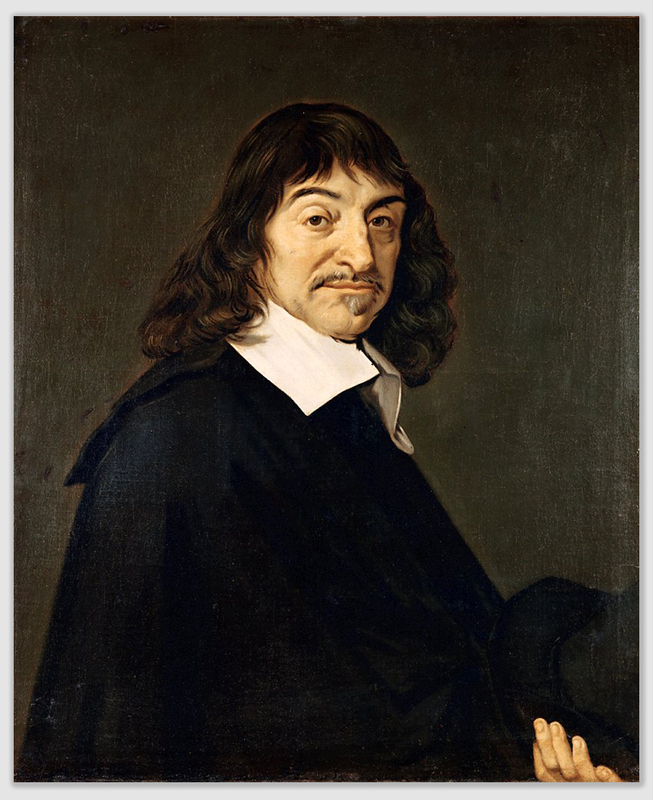 Descartes was arguably right when he said, “Cogito ergo sum.” I think, therefore I am. But the Latin maxim, “Ceciderit lignum ideo debitum,” which Mrs. Bernges would have translated, “A tree falls, therefore, I pay…” That’s not so catchy, and, as we will see, it’s just plain wrong. American Family Insurance v. Anderson, 107 P.3d 1262 (Kan.App. 2005). Dean Anderson owned property next door to a place belonging to Robert and Roberta Stenfors. One summer evening, a hackberry tree on Dean’s property blew over onto Bob and Bobette’s garage. The Bobs called their insurance carrier, American Family Insurance, which paid to remove the tree and fix the garage, at a cost of $24,837.47. American Family the sued Dean, claiming he had been negligent in letting the tree fall on the Bobs’ garage. Bob moved to have the claim thrown out, and the trial court obliged. Dean owed nothing for the fallen hackberry. A directed verdict is appropriate where no evidence is presented on an issue or where the evidence is undisputed and is such that the minds of reasonable persons may not draw differing inferences or arrive at opposing conclusions. In this case, American Family had to establish that Dean had a duty to the Bobs, that he breached the duty, and that the breach caused the damage to the garage. The Court said that in order for Dean to have had a duty to remove the hackberry tree before it fell, he first had to have actual knowledge that the tree was defective, or there had to be evidence that any reasonable person would have understood meant the tree was defective (which is known as “constructive knowledge”). Before the trial ever began, American Family stipulated that Dean lacked actual or constructive knowledge the tree was defective. But American Family urged the appeals court to look at the evidence presented at trial. Bob and Bobette, joined by Roy, the guy they hired to remove the fallen hackberry, recalled an incident a decade before in which Roy told Dean he should remove the hackberry along with an adjacent rotten tree. 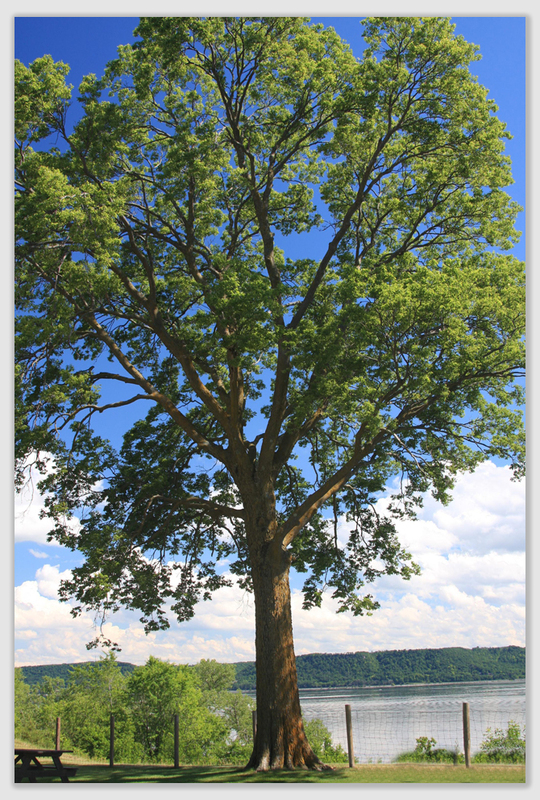 Roy admitted, however, that the hackberry seemed to have gotten healthier in the ensuing 10 years. Roy testified he saw no outward signs of disease or decay on the tree and did not believe the average non-tree person could have seen any indications of internal rotting. The appeals court concluded that based on this record, the testimony presented at trial also failed to establish that Dean had actual or constructive knowledge of the tree’s defects. American Family also argued the tree was a nuisance. Under Kansas law, “[a] person is liable in damages for the creation or maintenance of anything that unreasonably interferes with the rights of another, whether in person, or property, and thereby causes [him or her] harm, inconvenience, or damage.” The court of appeals said a nuisance is not a separate type of tortious conduct. Rather, in this case, American Family’s nuisance claim was a “sub-variant” of its negligence claim. The trial court threw out American Family’s nuisance claim because the insurance carrier did not prove Dean had knowledge of the tree’s defective nature. The tree appeared healthy and contained no outwardly visible signs of decay or disease. Further, the trial court noted the tree has withstood 90-mile per hour wind gusts two months before it fell. A reasonable person, the trial court concluded, would not under these circumstances have removed the tree. The appellate court held that American Family’s failure to prevail on its negligence claim doomed its ability to establish that the tree was a nuisance. Knowledge that the tree presented a danger to Bob and Bobette’s property was crucial, and American Family did not show that Dean knew or should have known of the tree’s defective condition. American Family’s Hail-Mary argument was that the fallen tree presented a strict liability situation. The appellate court made short work of the claim, noting that the insurance company never raised strict liability at trial, and it could not do so for the first time on appeal.